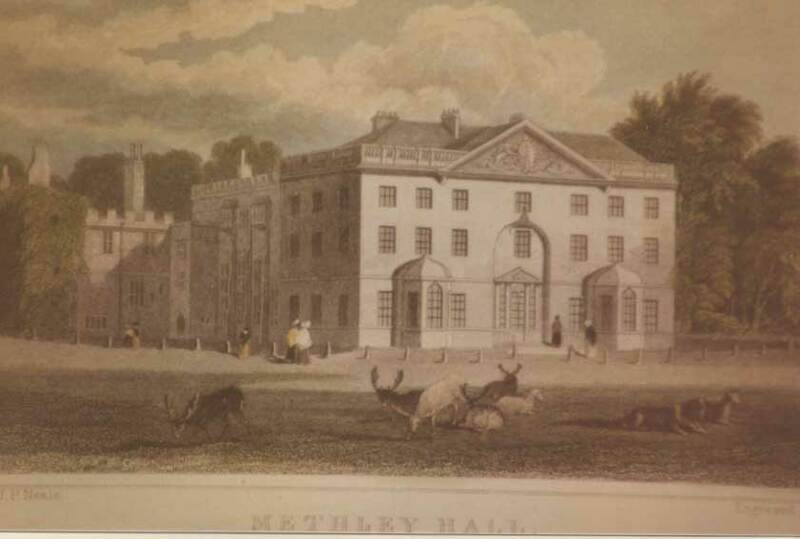 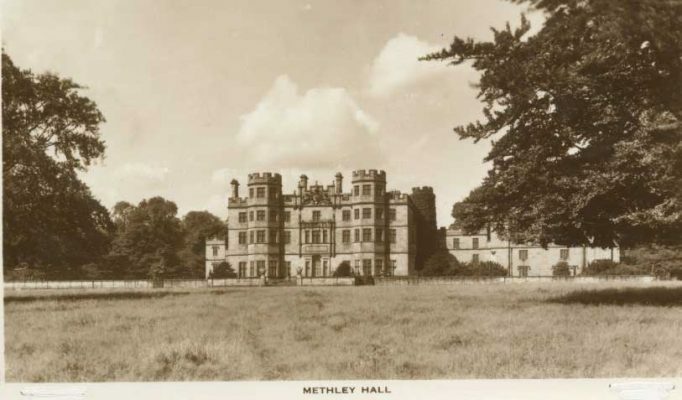 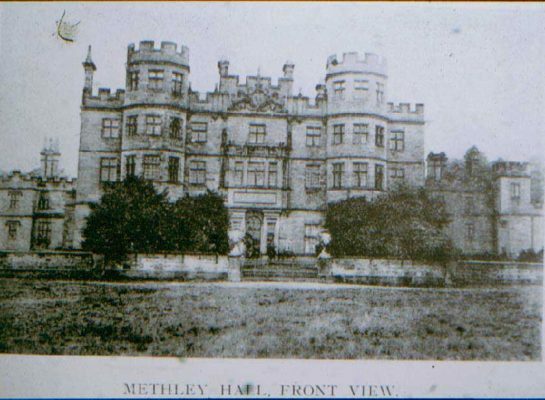 Methley Hall was the former seat of the Earl of Mexborough. 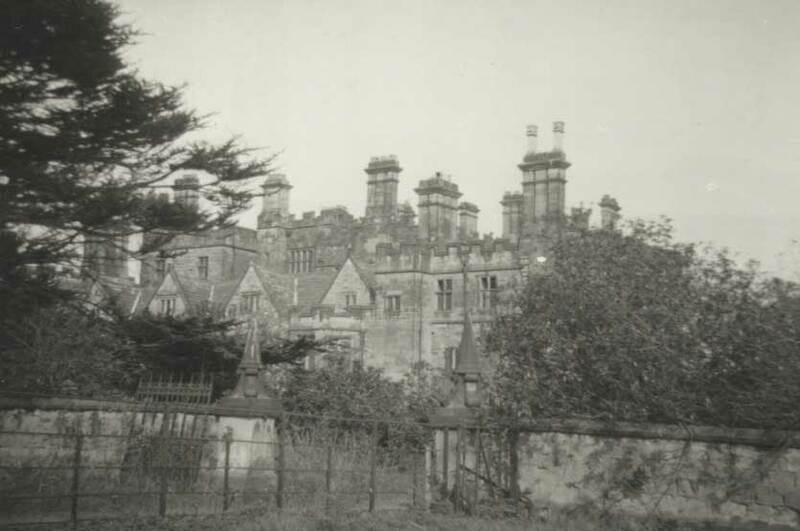 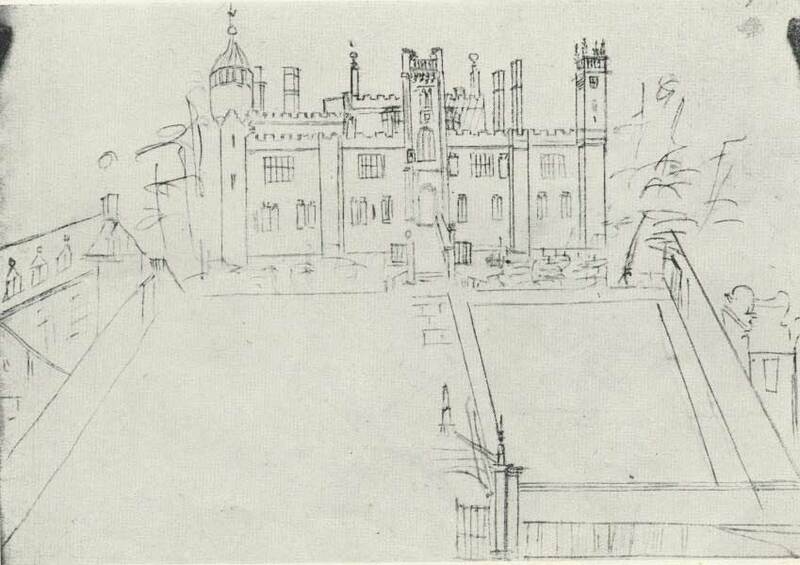 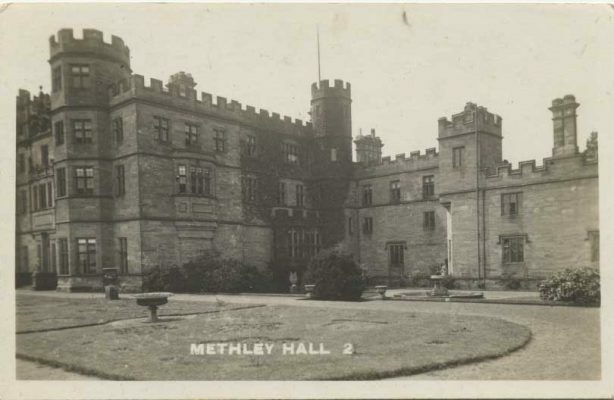 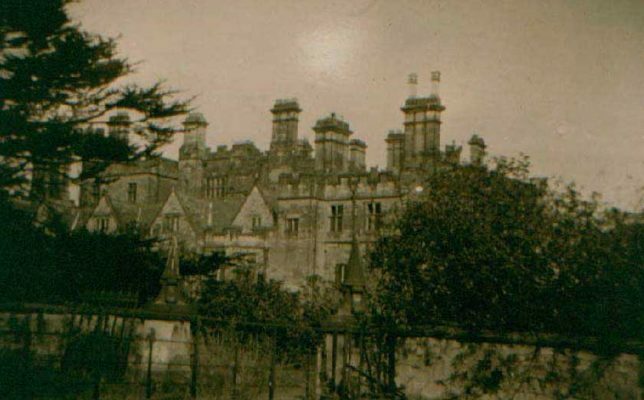 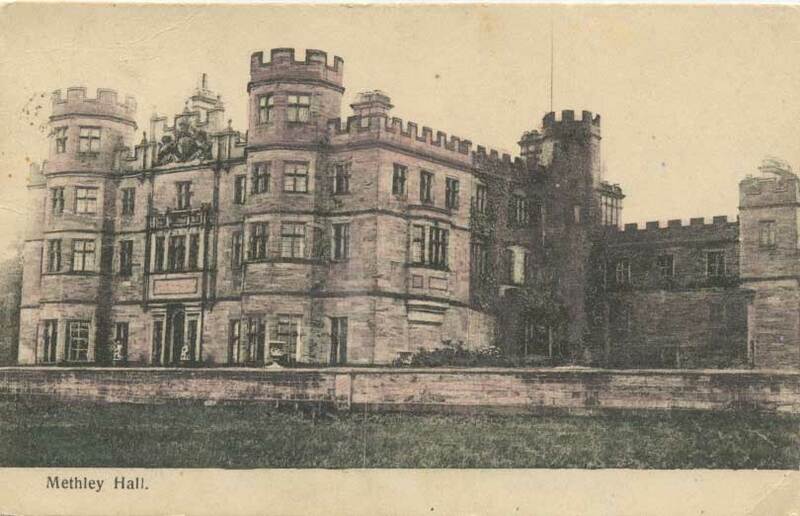 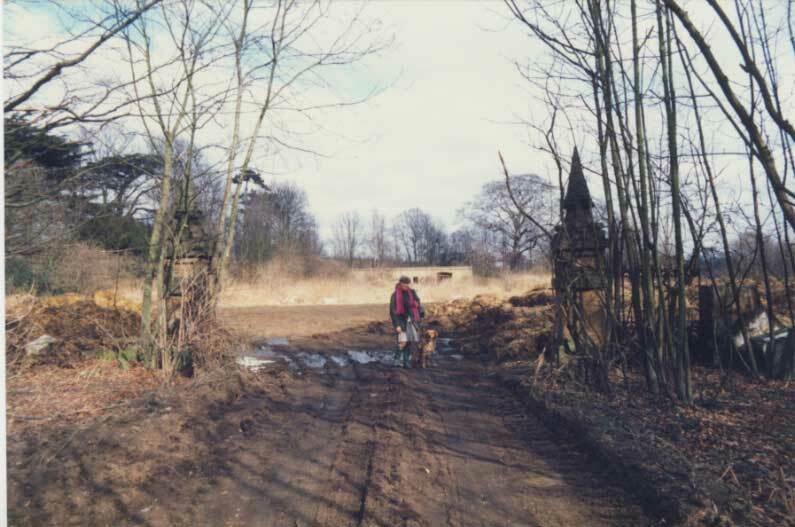 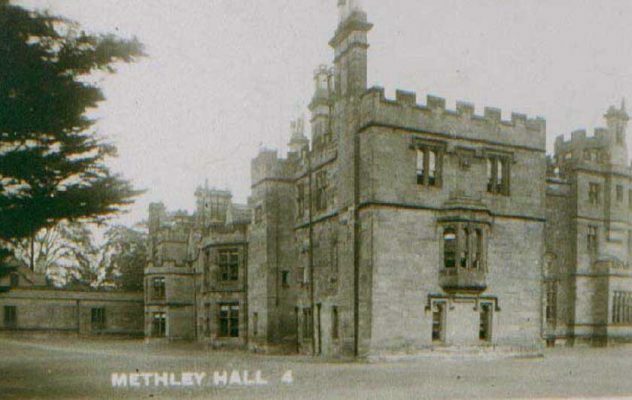 During the fourteenth century the de Waterton family married into the de Methley family and moved to Methley Hall, a large, imposing and solid castellated building. 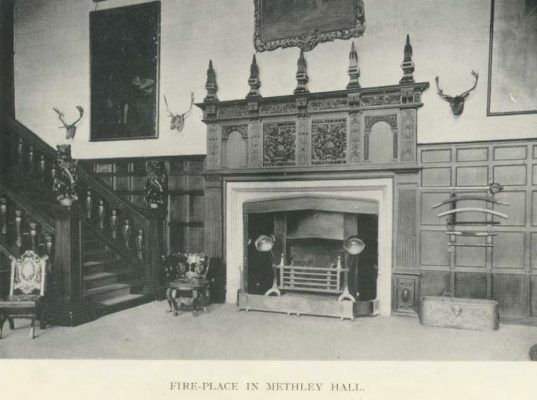 We have collected over 75 images of the Hall spread over 3 pages. Click on the images to open up an enlarged image. 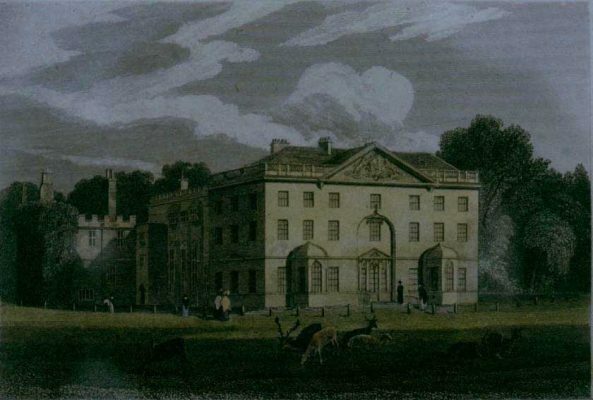 The Savile family has lived in Yorkshire since the middle ages. 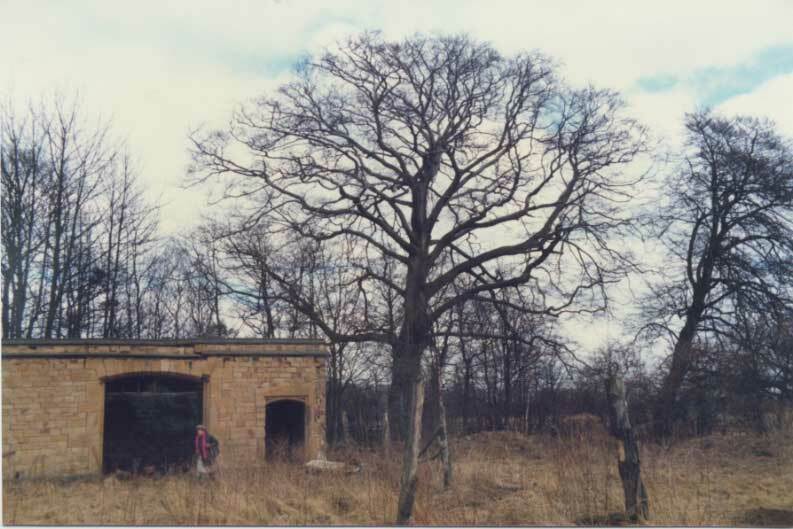 A branch of the family, later to become Earls of Mexborough in 1766, came to live at Methley in the 15th century. 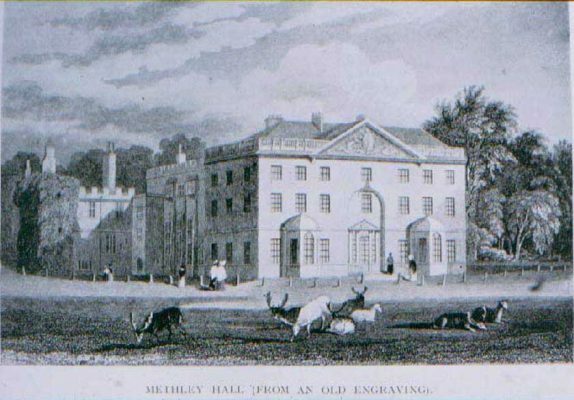 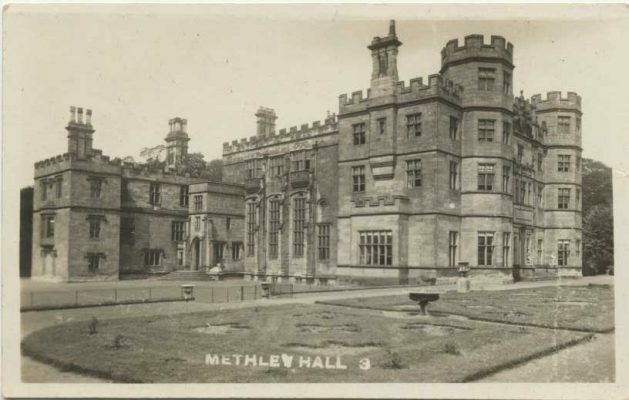 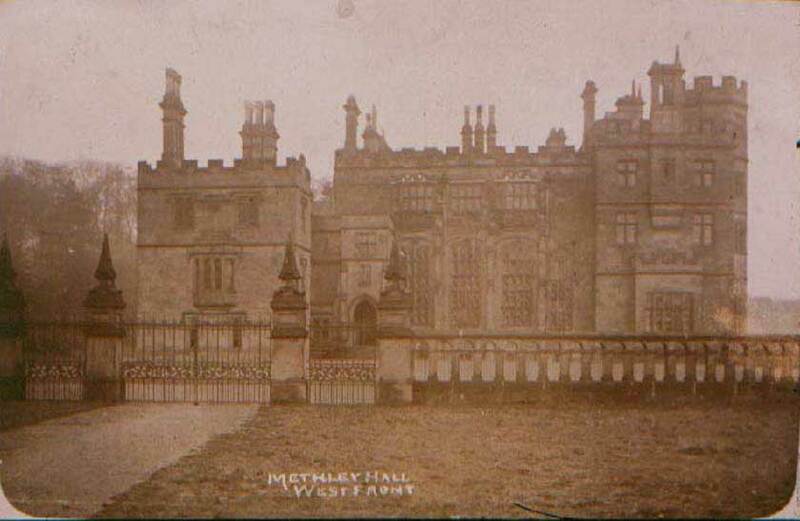 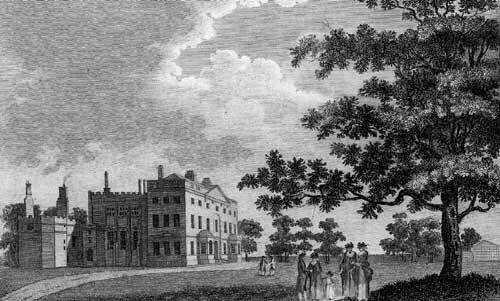 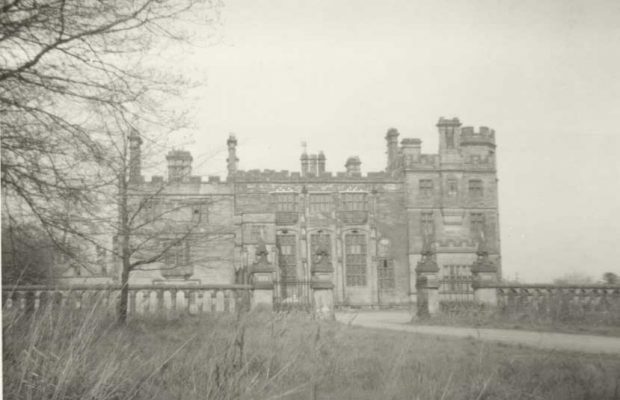 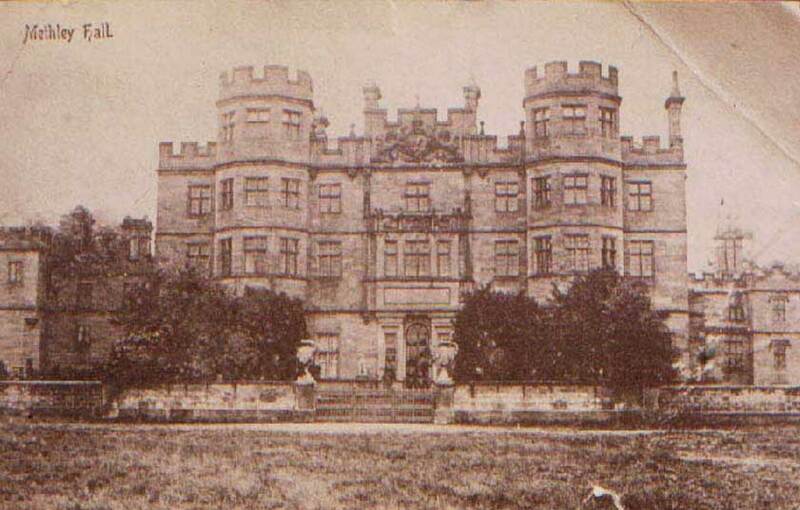 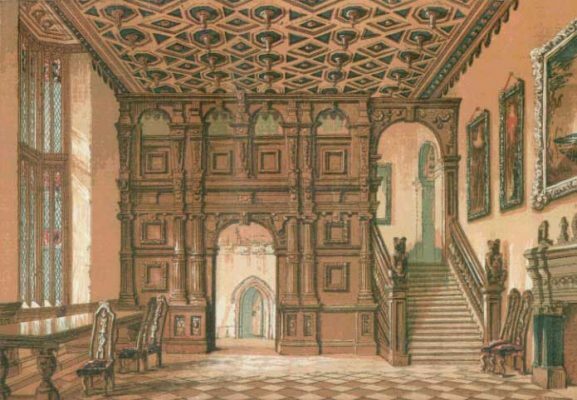 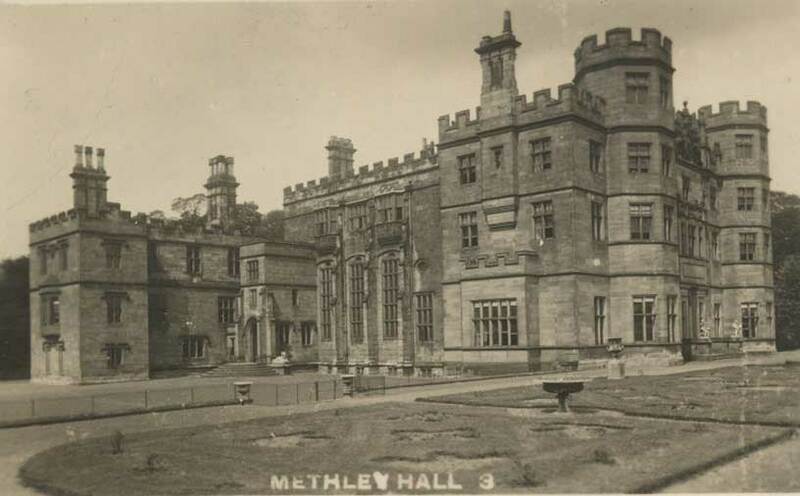 Methley Hall was constructed in 1588 by the family and subsequently remodeled several times. 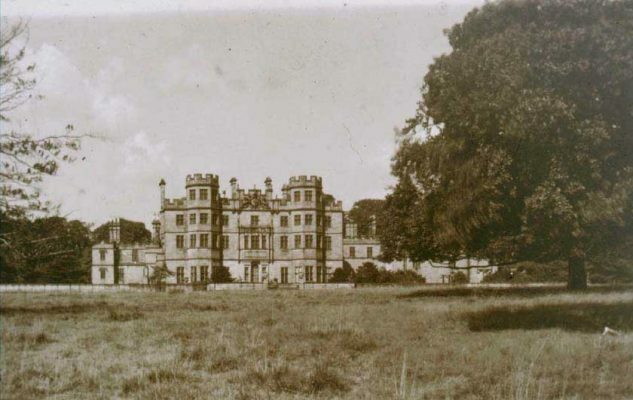 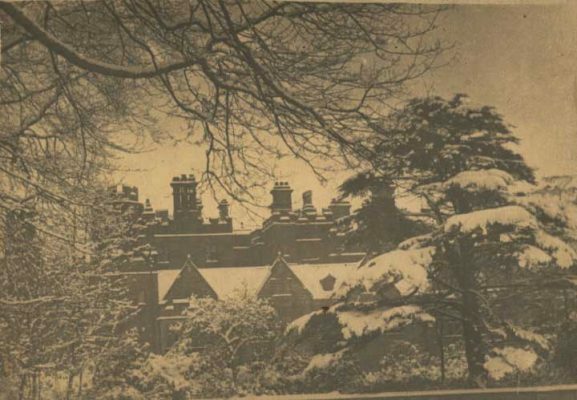 It was requisitioned by the army during both the first and second world wars, during which time it also became subject to significant mining subsidence and extensive dry rot. 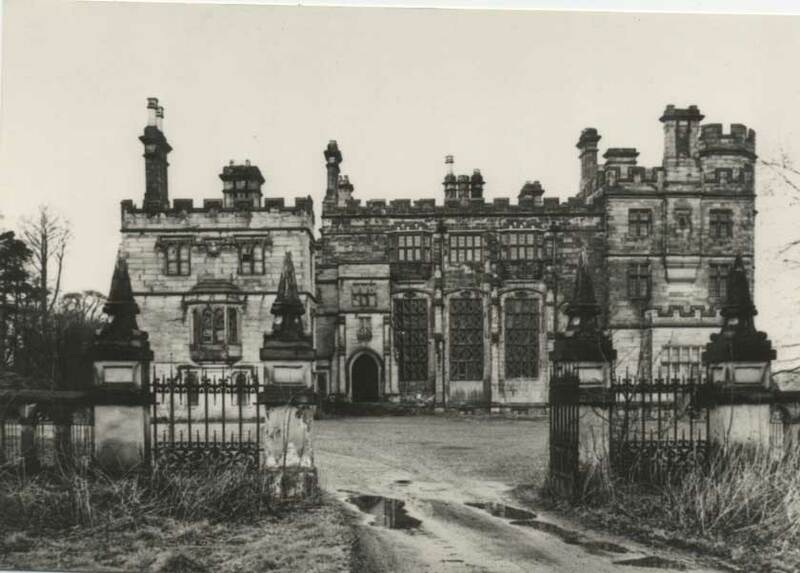 It was abandoned and then left derelict. 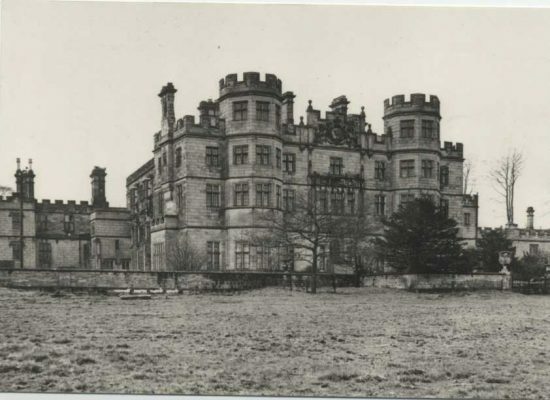 It was finally demolished in 1963.